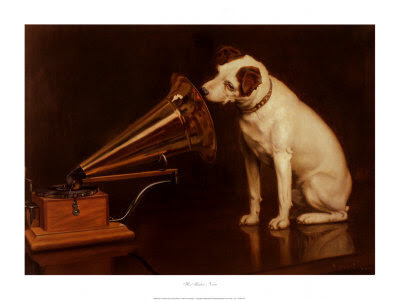 Three Dogs who Rule Pakistan listened to their Master’s Voice! We have slept long enough to allow the religious extremists to take a grip on the affairs of the country. The options now are either to reconcile, that our coming generations will be governed by extremists or make determined efforts to avoid the catastrophe. Choosing the second option, it is proposed that as a first step a massive signature campaign should be launched. This should be followed by other steps, as suggested by concerned citizens. The below text only will appear on website. If you agree please affix your own, your friends and relations signatures along with profession and country of location. After a reasonable number of signatures” have been collected then we will forward them to the authorities. Out target is to collect at least collect one hundred thousand signatures. The Hon. Prime Minister of Pakistan. The Hon. Chief Justice of the Supreme Court of Pakistan. There is a growing apprehension and disappointment amongst the public, that the Government and Judiciary are neglecting their primary duty of enforcing the Rule of Law in the country.